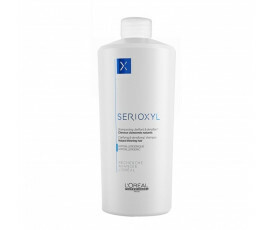 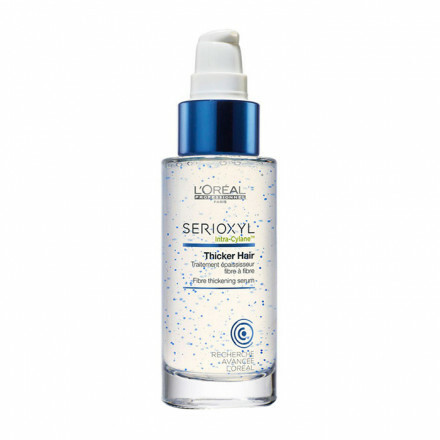 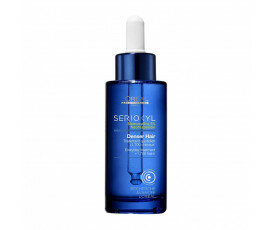 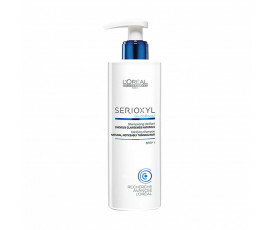 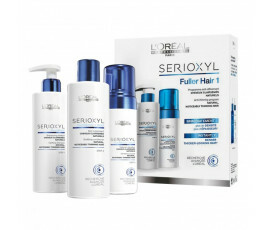 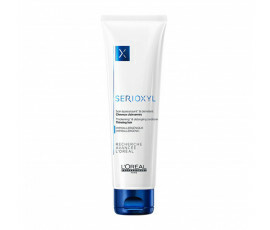 L'Oreal Professionnel Serioxyl Intra-Cylane Thicker Hair is a daily treatment for hair lengths that provides thicker hair. 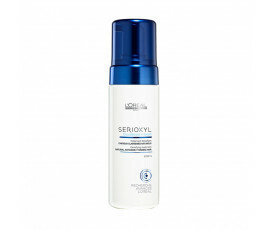 Enriched with Intra-Cylane, a molecule that increases hair density. 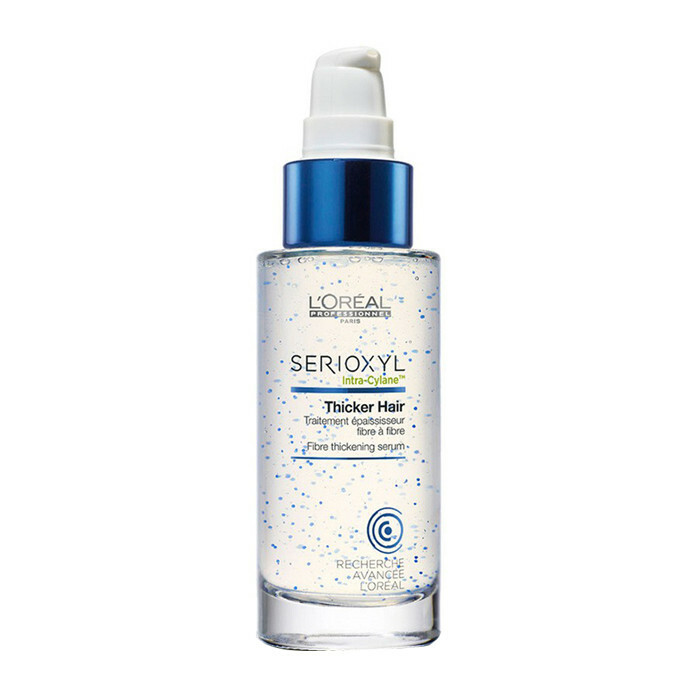 Thickens hair, leaving it denser-looking. L'Oreal Professionnel Serioxyl Intra-Cylane Thicker Hair is a daily treatment for hair lengths that provides thicker hair. 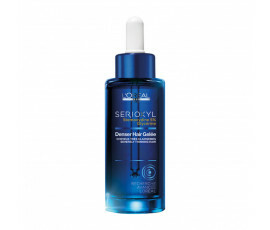 Increases hair thickness, leaving it denser. Provides an instant cooling effect. 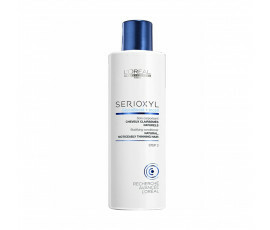 Intra-Cylane, a molecule that increases hair density. Pro-Keratin leaves hair fibre stronger. 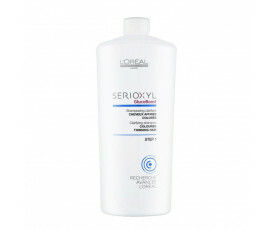 Apply evenly to wet hair, especially lengths and ends.